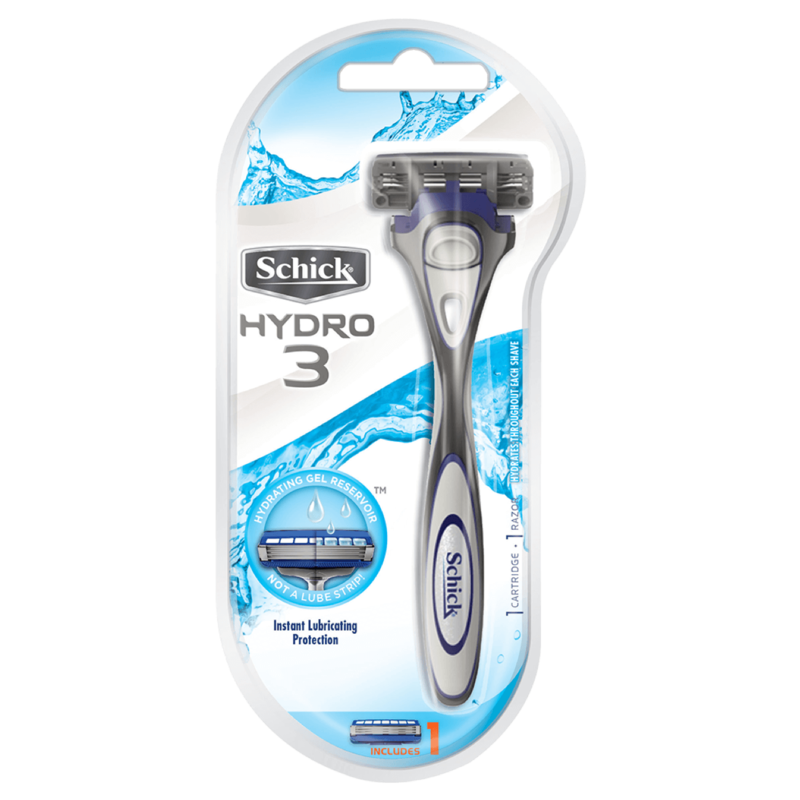 The Hydro® 3 Razor features 3 Ultra Glide® blades, 7 hydrating gel pools, and is designed to protect your skin from irritation and hydrate throughout each shave. 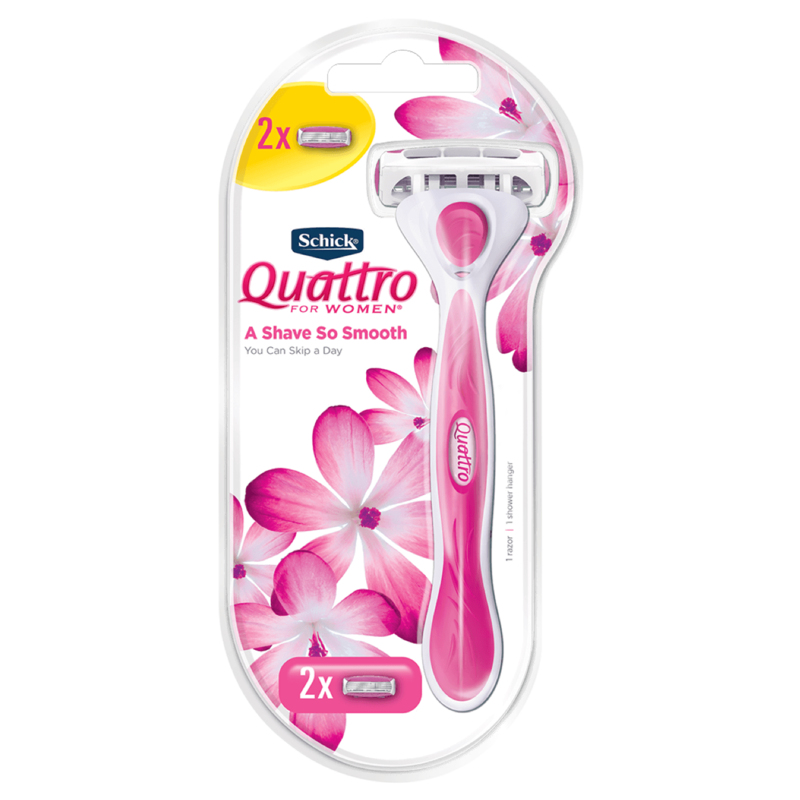 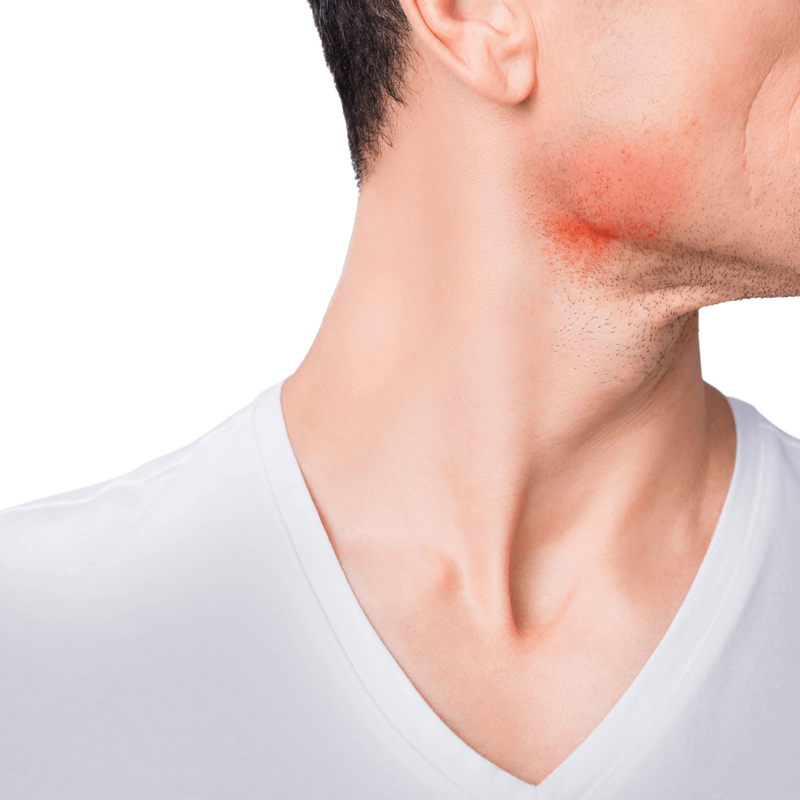 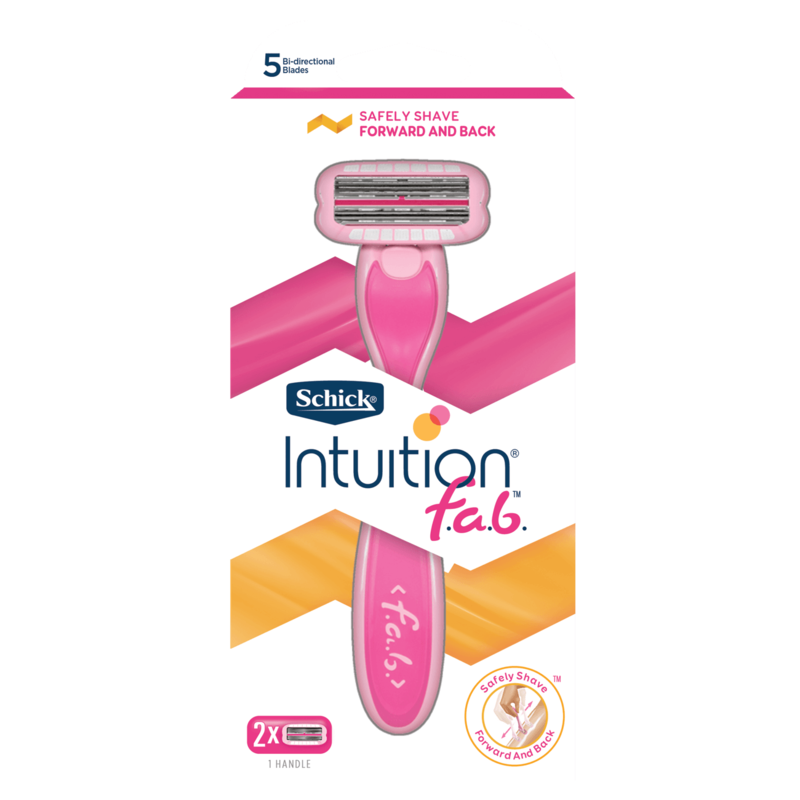 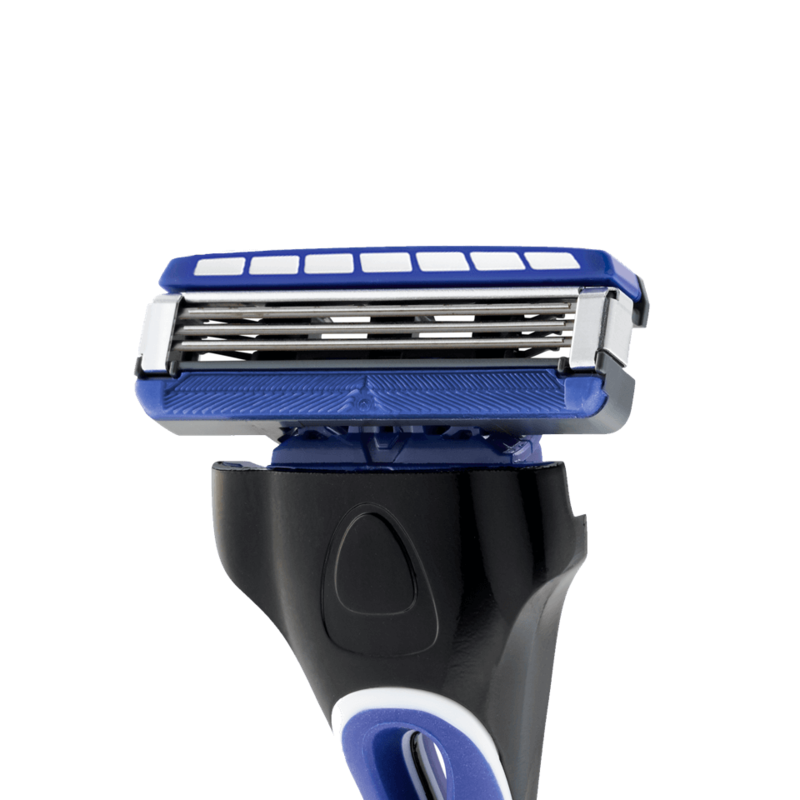 Narrow blade spans and skin guards also help control contact with your skin and help reduce irritation as you shave. 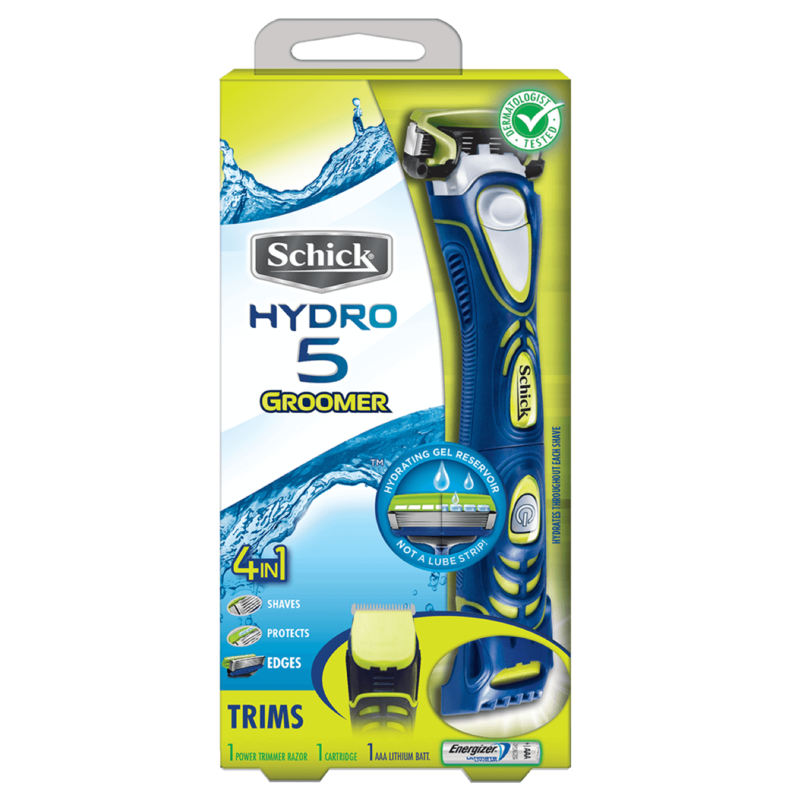 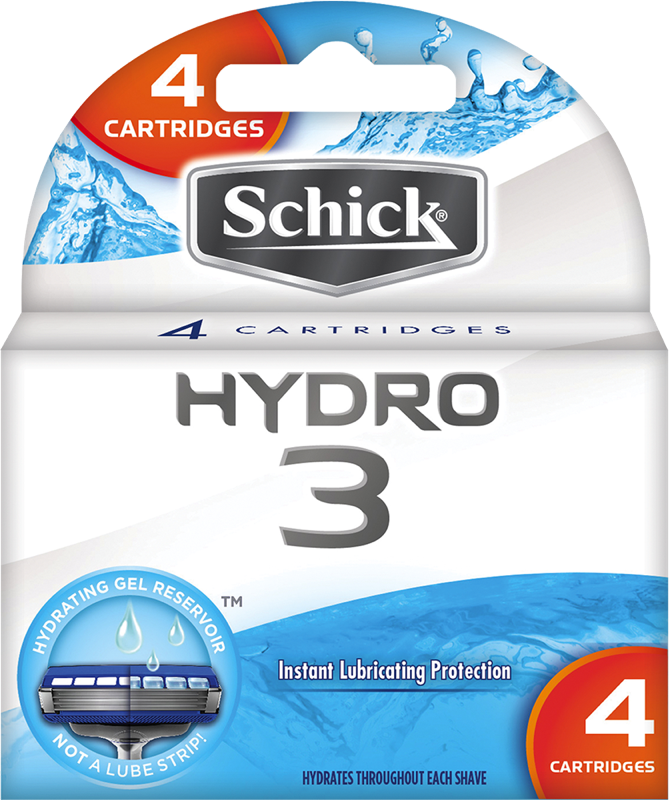 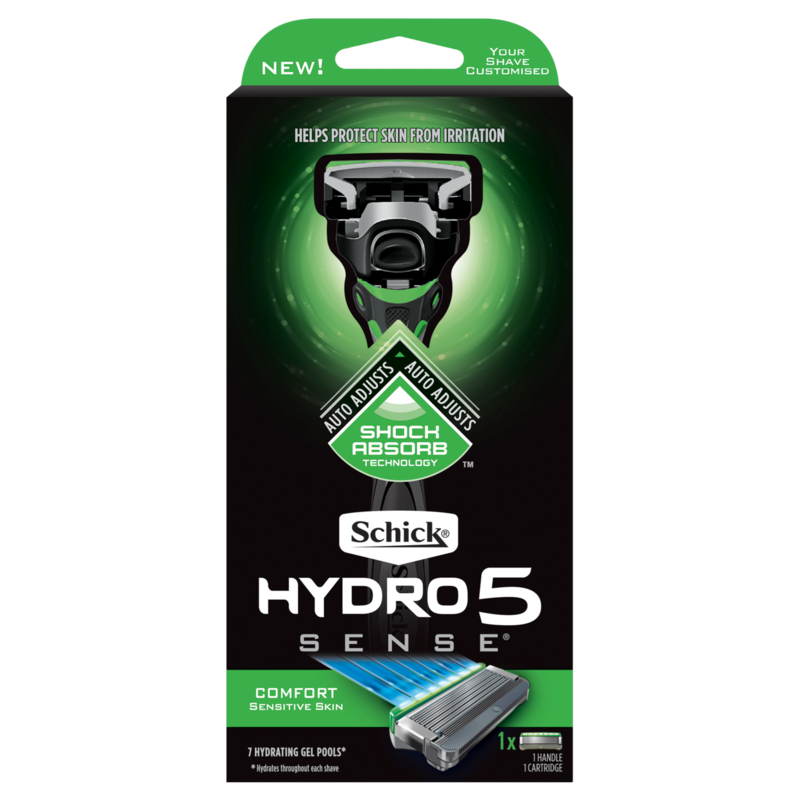 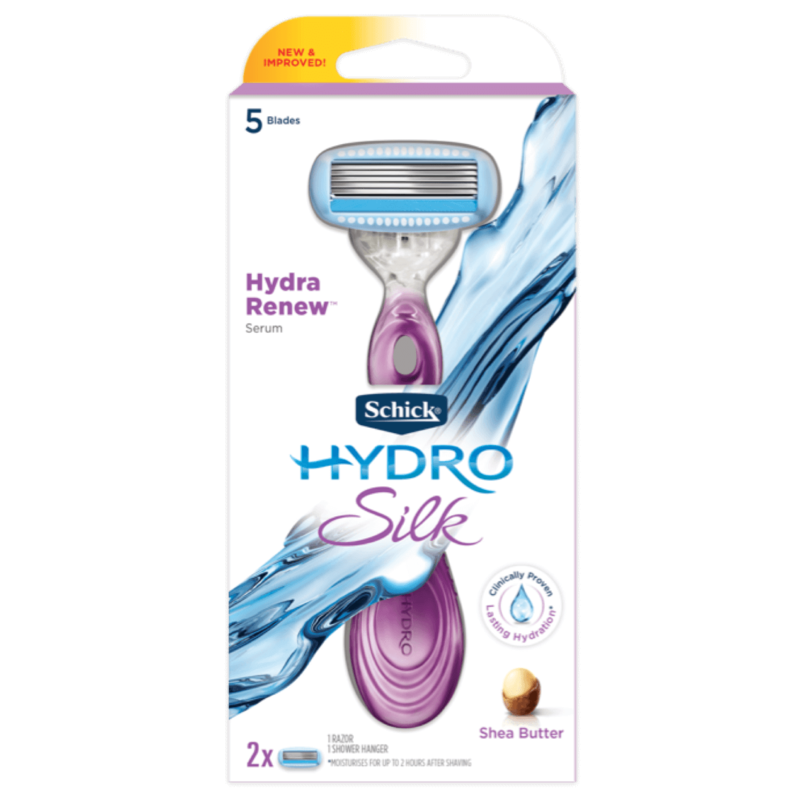 Pair with our Hydro 3 refill cartridges or our Hydro 5 refill cartridges that feature our 5 Ultra Glide blades. 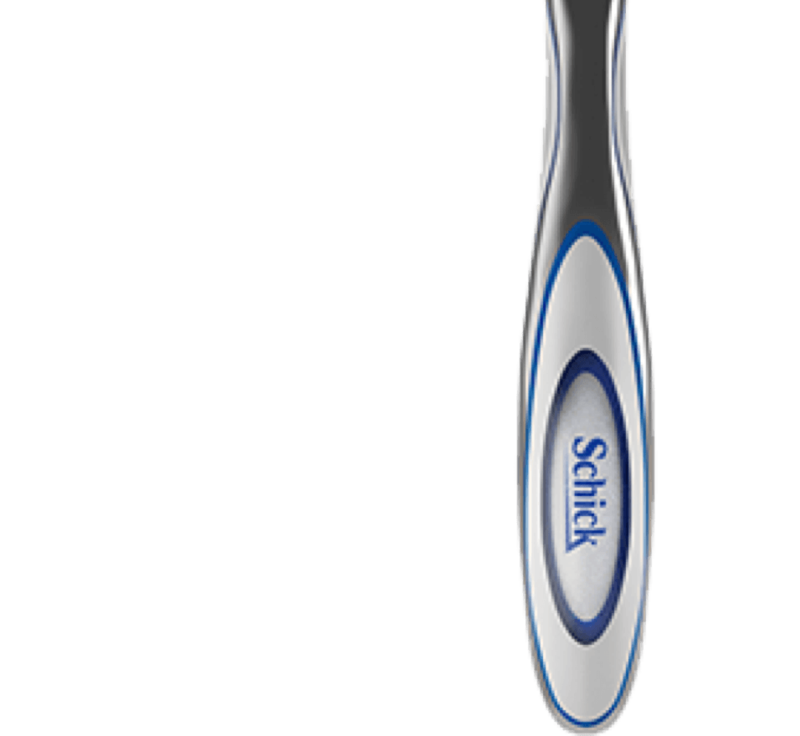 It’s sleek. 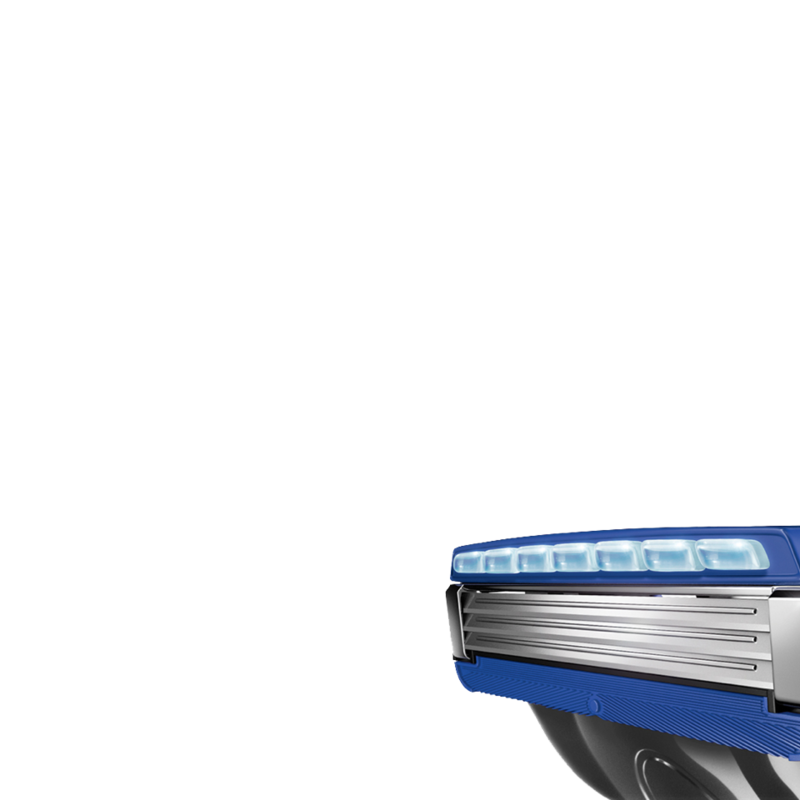 It’s silver. 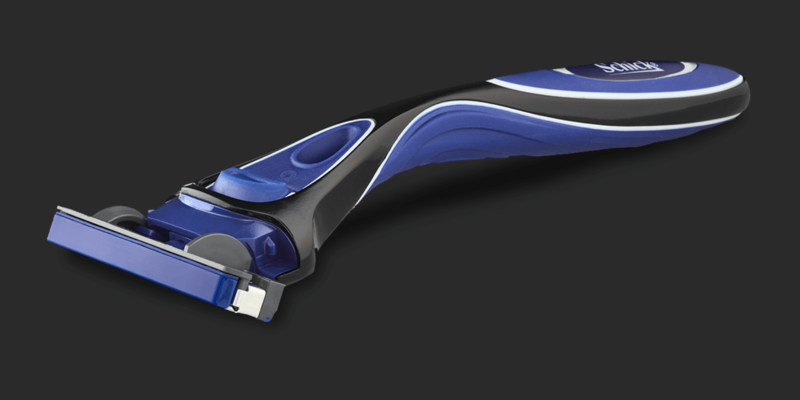 Ergonomically designed handle to fit the way you want to hold your razor. 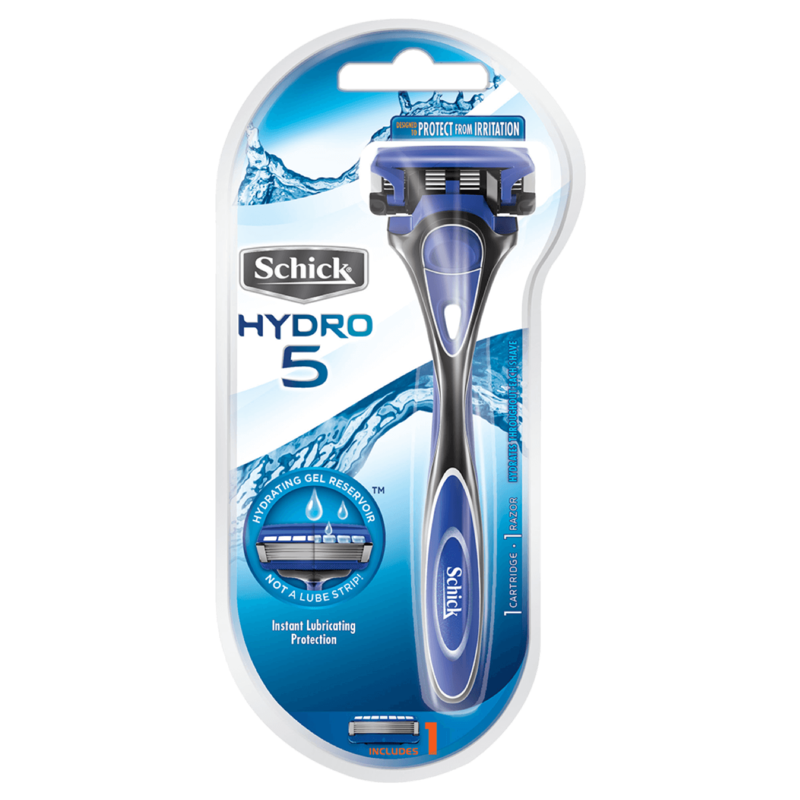 Our unique Hydrating Gel Reservoir hydrates through your shave and delivers 40% less friction than a lube strip*. 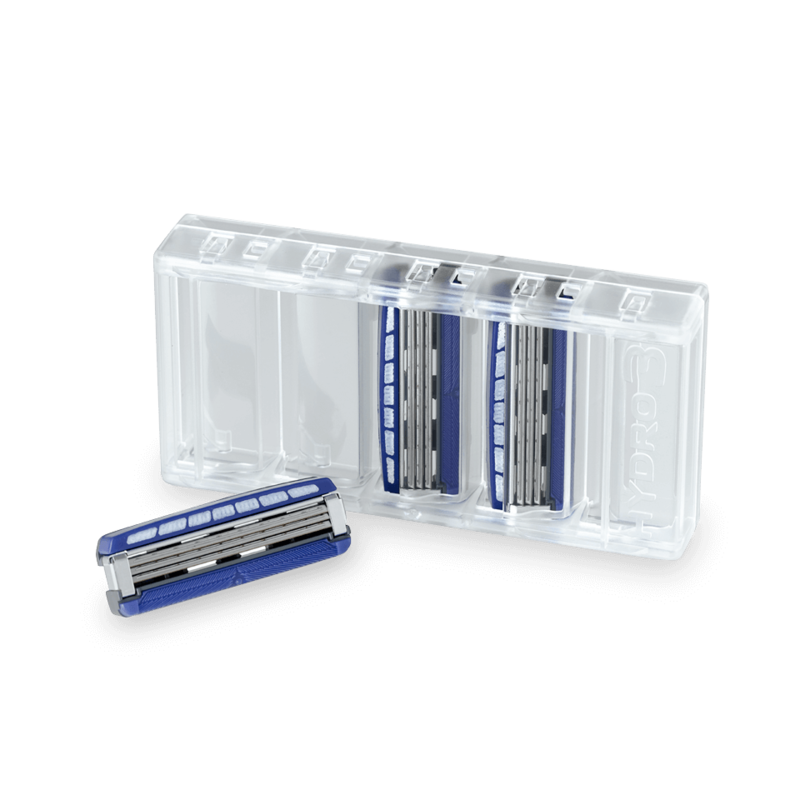 New larger, redesigned guardbar for increased skin stretch, resulting in a smooth shave.